Someone told me that this reminded them of a Peacock! What does it remind you of?! I really love wearing Acidberry and Velocity together. They really compliment each other! What do you think?! Is this a combination you would ever try?! 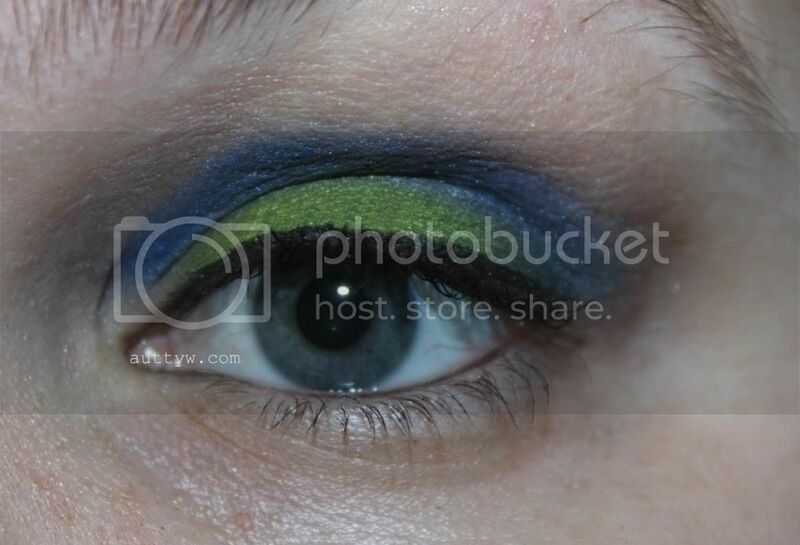 What a fun and bright eye makeup look. That green really pops here. I love it and I would totally try it! I love those two, Acidberry and Velocity, on you! They look great, my friend! 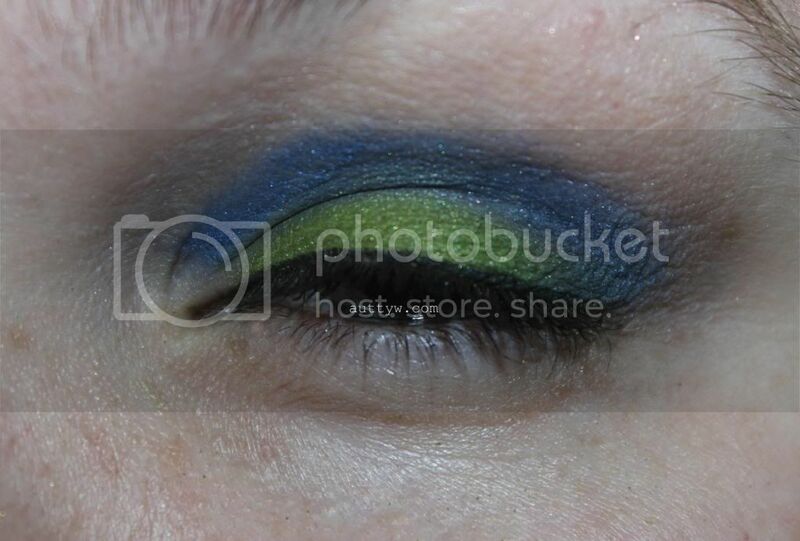 I don't do bright eye makeup often enough! This looks great! 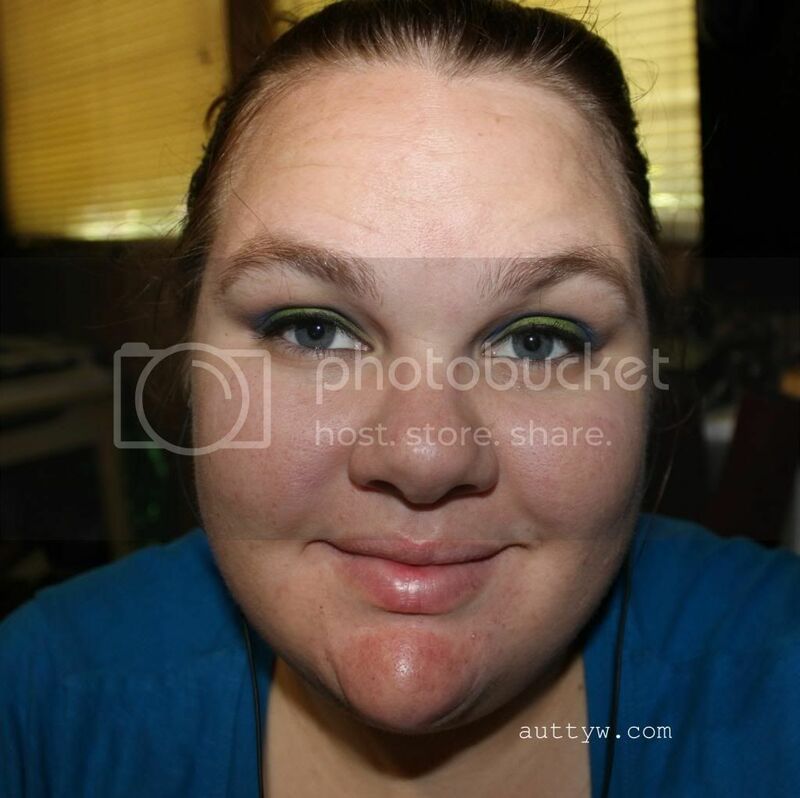 I love bright, fun makeup like this! Thank you so much! It was definitely a lot of fun to create! Thank you so much!! You should!! Its a lot of fun! Thank you so much!!! I Iove mixing the two colors together!! Its probably one of my favorite colors to wear out of the entire palette!